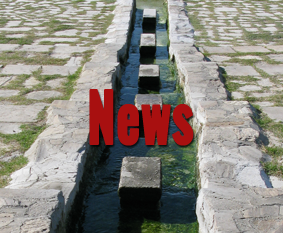 Sir Terry Pratchett has become, to use a term from his novels, a “small god”. 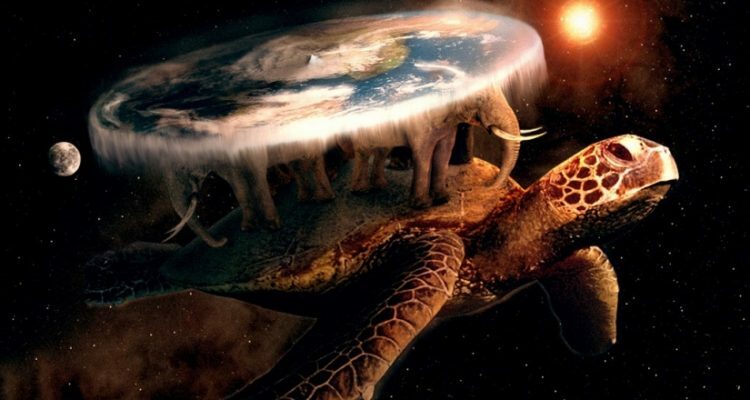 In Pratchett’s fictional Discworld, a flat planet carried through space on the backs of four elephants on a giant turtle, magic exists, and gods appear to humans all the time. “Small gods” don’t have enough believers to manifest in any significant way. In our world, all gods are technically small gods, since they don’t show themselves too often. Terry Pratchett, prolific and beloved British author and satirist, died aged 66 on March 12 2015, after battling Alzheimer’s for eight years. He can no longer appear to us. But thousands will remember him—his readers, his believers. He may not have the influence of the divine heavyweights in our world religions, but he is, at the very least, a small god.